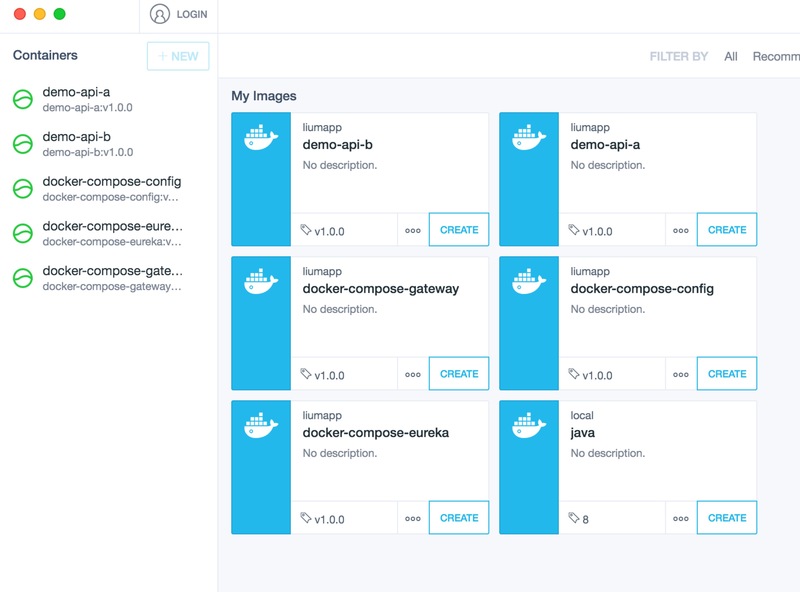 GitHub - liumapp/docker-compose-demo: A simple Docker Compose Demo for Spring Cloud Project . 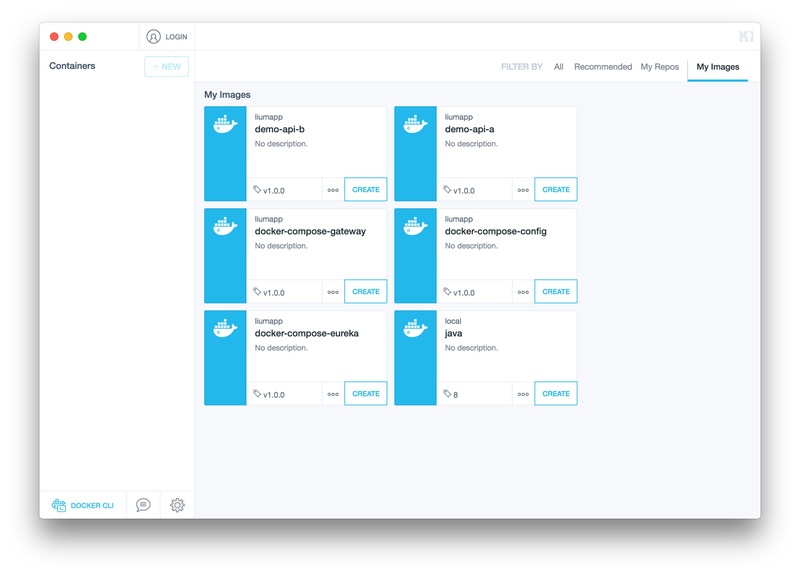 A simple Docker Compose Demo for Spring Cloud Project . 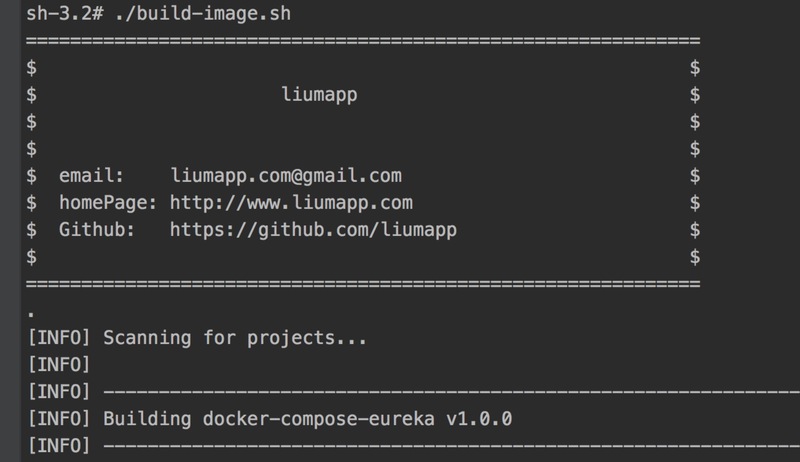 Want to be notified of new releases in liumapp/docker-compose-demo? 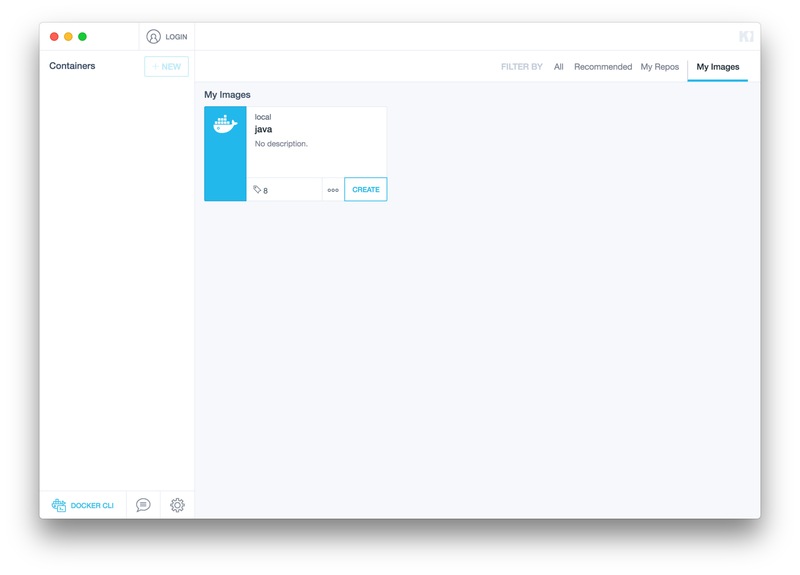 build maven project and push them into docker by running "build-images.sh"
the ./build-image.sh will package your project and upload it to Docker . But jut running in Docker , you do not need set this .